Having grown up on the tropical island of Reunion, Seuil familiarized himself with house music in an exceptional way: He played at parties in primeval forests and at beaches overgrown with palms. After having moved to Paris he absorbed the city´s club life like a sponge. Soon he played at seminal venues like Rex Club, Nouveau Casino or La Scène Bastille, astonishing Paris´ blasé club crowd with music as charming as demanding. Managing to produce music that is sweet and bold at the same time, he has become an indispensable supplier of sweeping house tracks. Reinventing house is this unique way, he actually crosses a threshold – which is the meaning of “Seuil” in French. Assembling a unique group of artists ranging from Tolga Fidan to Kate Simko, he founded his label Elko. Particularly the both releases of dOP wowed club music lovers all over the world. Being part of the Circus Company crew for quite some time, “The Nightwalker´s Discovery” is Seuil´s debut on the label. The four tracks showcase his versatile approach: “Rain on the Circus” a has moody, slow house vibe. Its grumpy, tuned down temper comes as a surprise. Reaching beyond house music´s normal emotional range, it induces the eruptive wit of a cartoon character. The complex drumming of futuristic “Nightwalker” reaches deep into the sonic space, where daunting basslines produce a pulsating rhythm. This special sentiment reminds of the black and yellow period from the founding days of Perlon. With “Heartbreaker”, the EP´s moves into a different emotional direction: With its light and pervious grooves and lucid and diaphanous melodies, the track is full of hope and optimism. As a perfect conclusion of the EP, „Nazareth“ feels like sound fragments waving from a distant party. The eerie melody in the background produces a subtle psychedelic effect. It is the perfect track for those later moments of a party, when the music can walk away from its track because the dancers are totally in tune with the music. 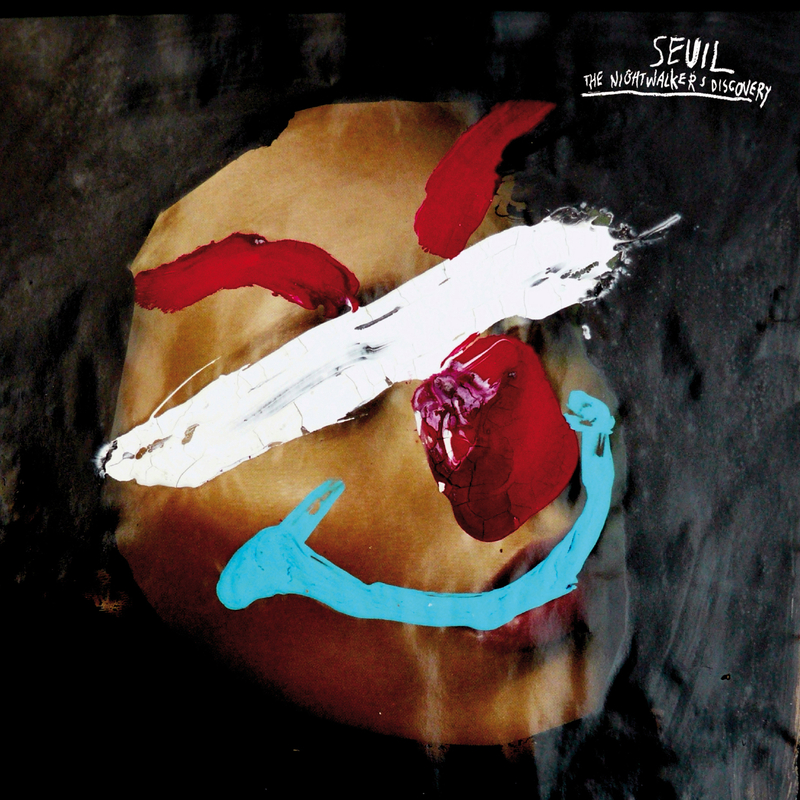 In each song Seuil´s personal experience completely merges into the club music experience. Leaving no rest or residue, he becomes a real clubber.